Sylvio Di Cristofano practices primarily in the areas of corporate & commercial, and real estate. Prior to commencing law studies, Sylvio graduated from John Molson School of Business of Concordia University where he completed a bachelor of commerce in Finance (with distinction). 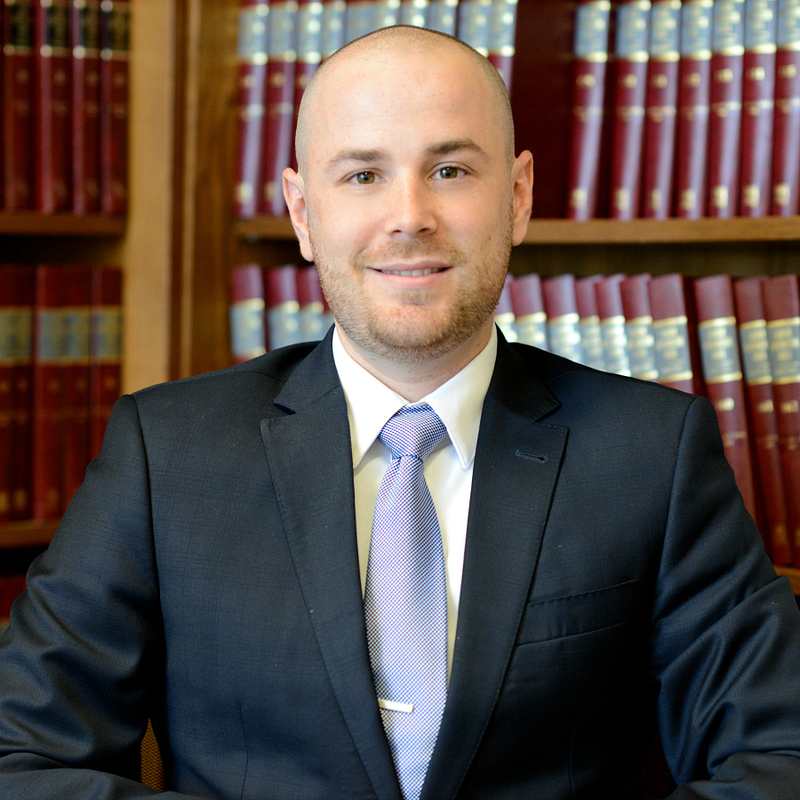 He pursued his law degree at University of Montreal where he graduated with a civil law degree (LL.B), a graduate degree (Juris Doctor) in common law, and a Master of Laws degree (LL.M). Prior to joining the firm, Sylvio was legal counsel for a prominent Canadian financial institution where he was called upon to lead the negotiation and drafting of private financing transactions in the context of mergers and acquisitions. Sylvio is a member of the Quebec and Ontario bar. He is also a member of the Young Bar Association of Montreal, the Canadian Italian Business and Professional Association, and the Association de planification fiscale et financière.